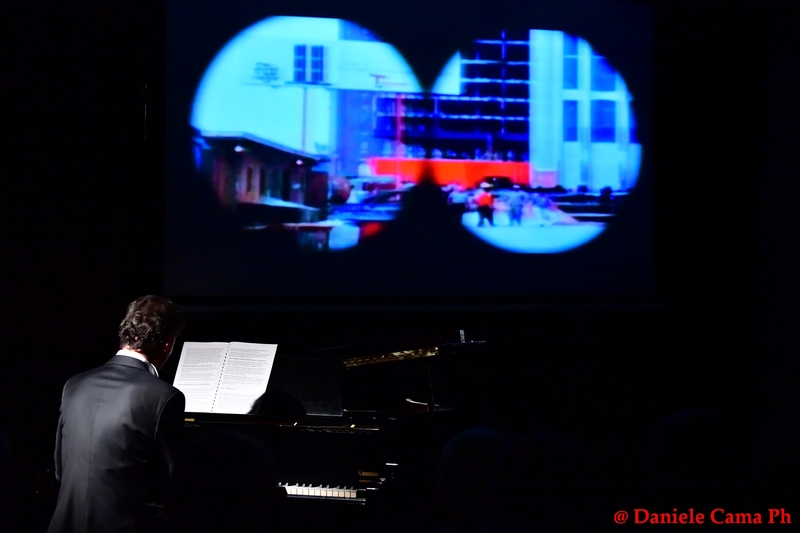 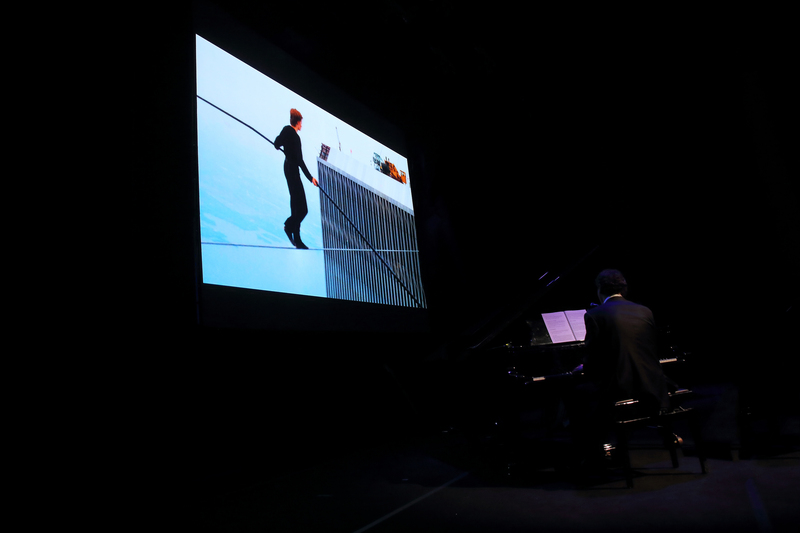 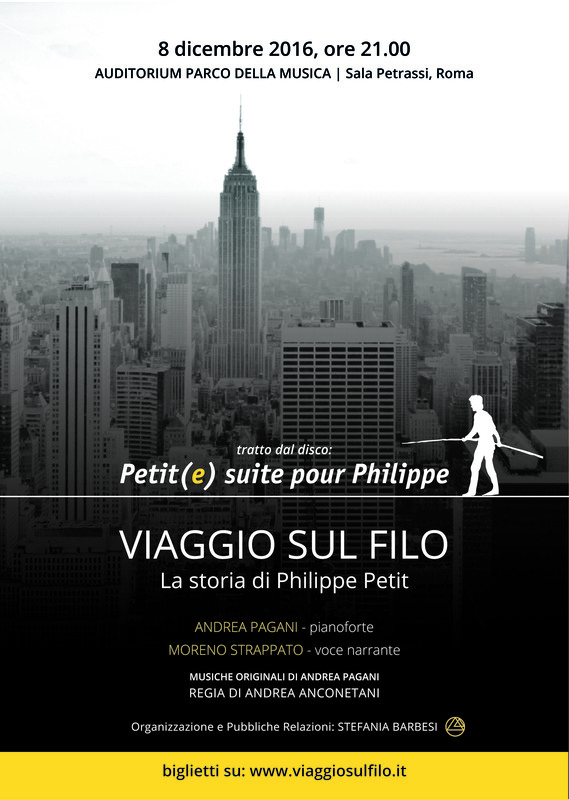 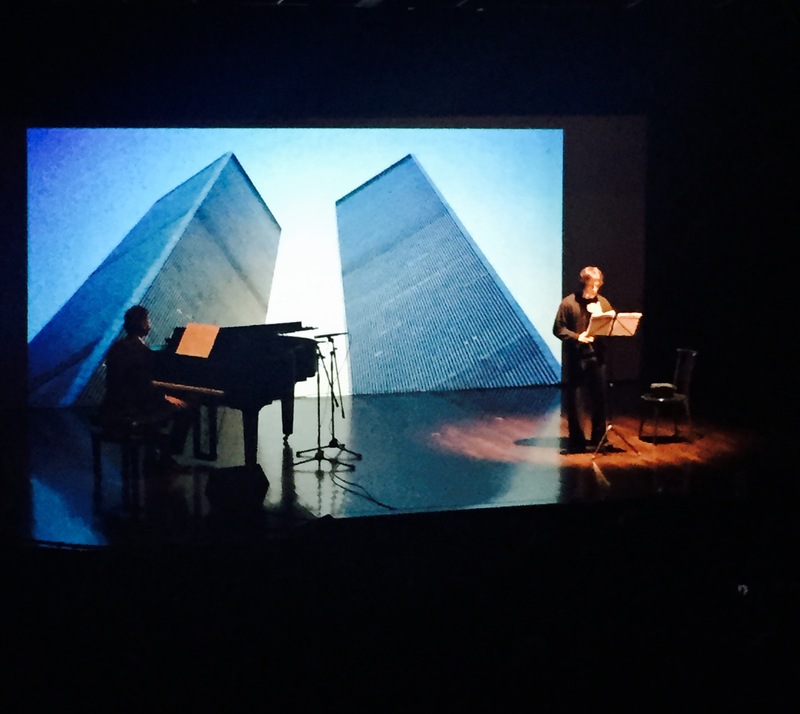 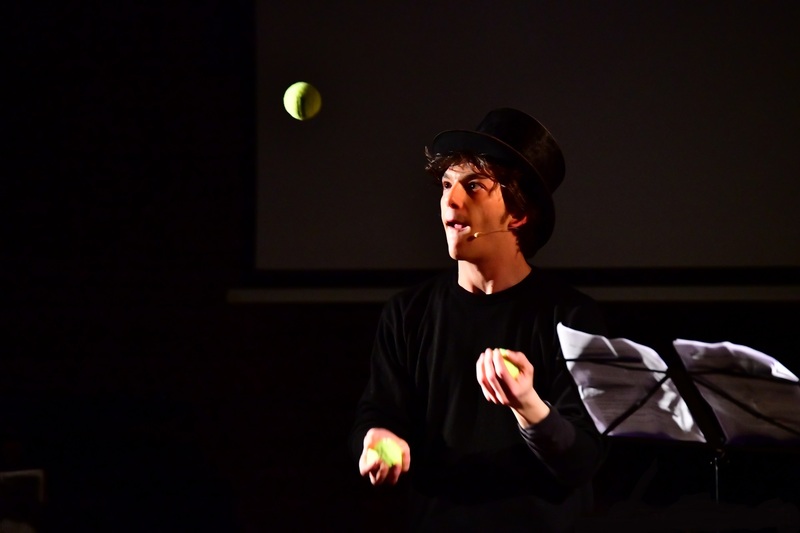 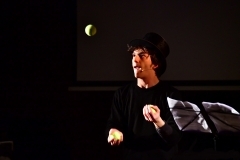 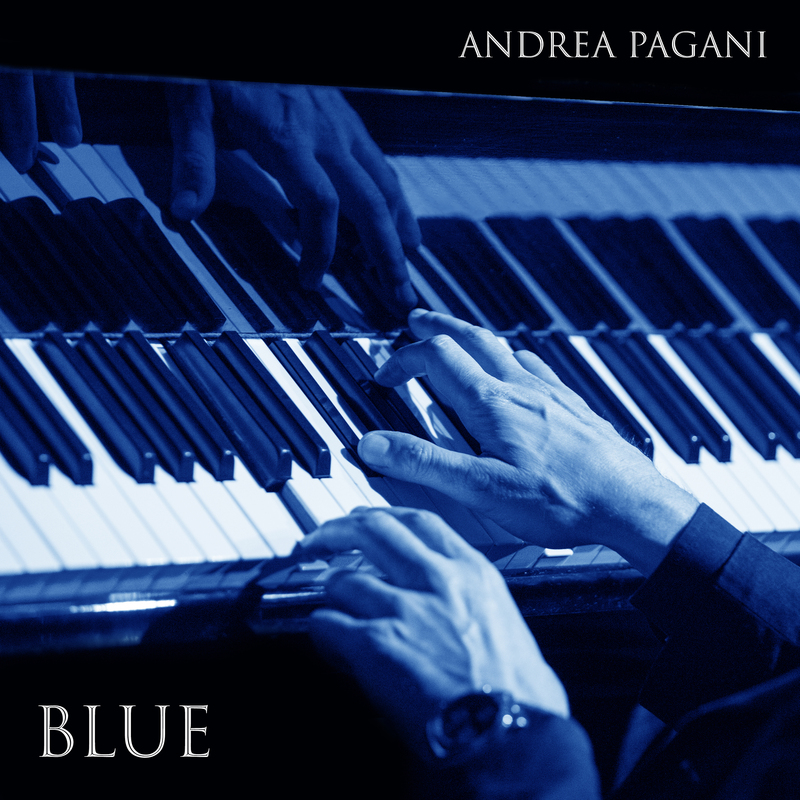 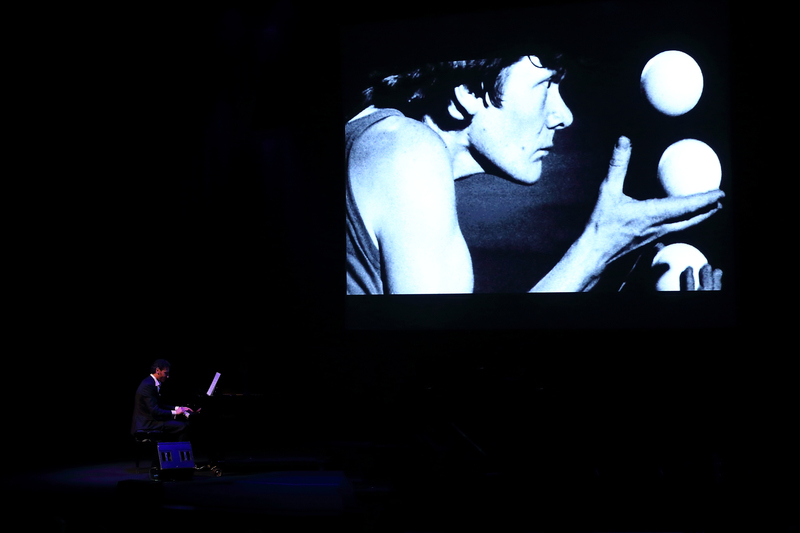 “LIFE ON WIRE – The story of Philippe Petit (VIAGGIO SUL FILO)” is a theatrical performance of live music, reading and images, adapted from “Petit(e) Suite pour Philippe”, latest album by the pianist and composer Andrea Pagani , dedicated to the French tightrope walker Philippe Petit. 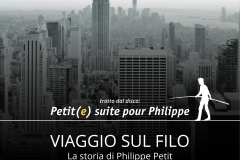 The show highlights the figure of Petit through a compelling emotional journey into the psychology of the protagonist. His passions, his dreams, joys and fears unfold like a thread in the subtle balance of the narrative; words, music and images come together to create the perfect setting for an incredible story. 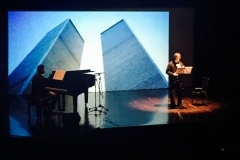 A series of paintings mimic and describe his life, his philosophy and his deeds, from the beginning until his greatest achievement: the illegal walk on a steel cable between the two Twin Towers of the World Trade Center on the 7 of August 1974. 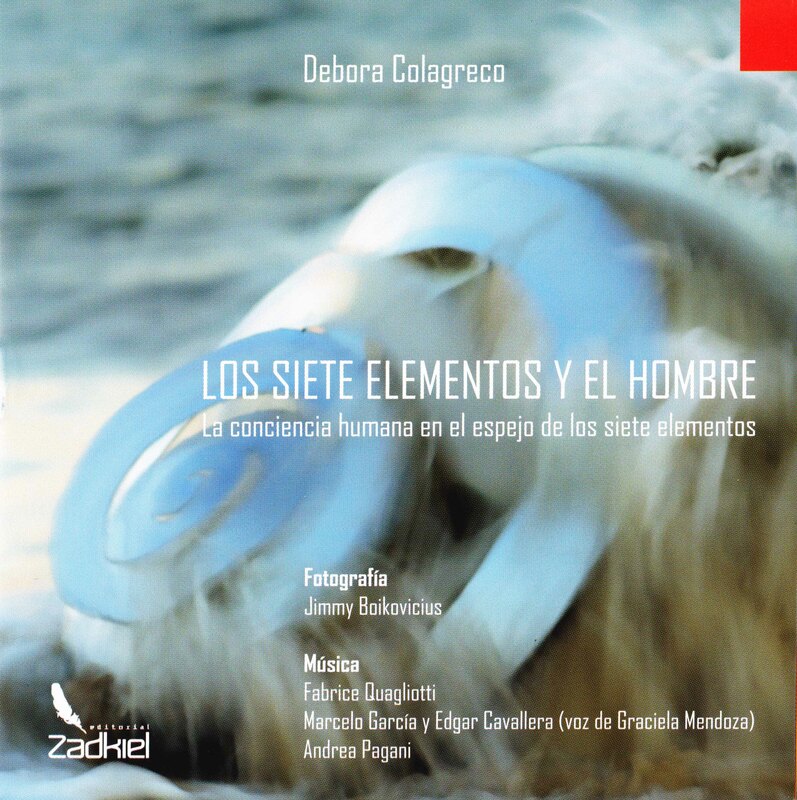 A’ fascinating’ parable that teaches that “Limits exist only in the soul of those who are short on dreams”.